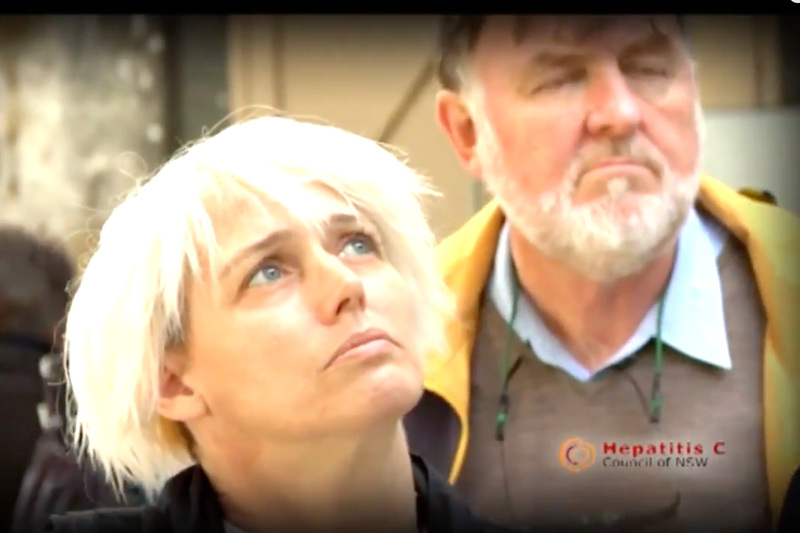 Pineapple Media Australia was commissioned by the Hepatitis C Council of NSW to produce a short documentary film about their world leading StreetShot Photographic Exhibition at Carriageworks in Sydney. The photos on exhibition were taken by secondary school students and showed their perspective on the impact Hepatitis C can have on local communities around Australia. The documentary film screened around Australia and was presented to the Federal Government as well as being selected to be screened at the International Drug and Alcohol Conference in Sheffield in the UK.